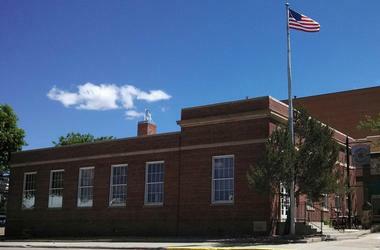 There’s one thing that you can be sure you’ll find in the fine state of Wyoming: great beer. There are dozens of incredible breweries to visit in Wyoming, each with their own signature brews and specialties to delight the tongue of even the most discerning beer drinkers. If you’re ready to fit some beer tasting and brewery visits into your weekend getaway to Wyoming, check out some of the breweries below to get your planning started on the right foot. 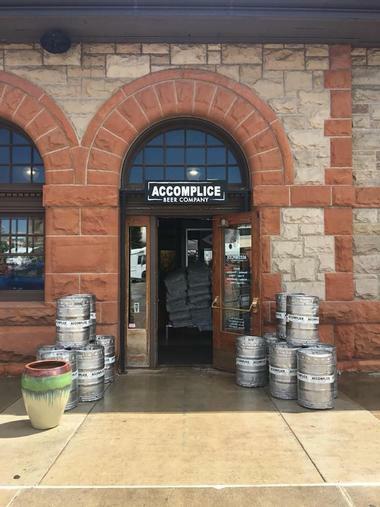 Located in the historic Cheyenne Depot, the Accomplice Beer Company is known for offering 14 craft beers on tap and being able to pair each one of them with incredible food and stand-out customer service. Beer fanatics can look forward to sampling offerings like Slumber Car American Porter, Burro Bucker Imperial IPA, Washing Lager made in the pre-Prohibition style, English-style pale ale and a Belgium witbier. What’s awesome is that Accomplice Beer likes to keep things spicy by switching up their beers on tap regularly. With seven signature beers, three seasonal styles, and four guest taps, there’s definitely a lot to cheers over at the Accomplice Beer Company. Everything’s better when you’re enjoying it at Altitude, especially great beer and great food at 7,200 feet above sea level. That’s exactly what Altitude Chop House and Brewery has to offer from their cozy joint at downtown Laramie. A lot of places will claim to love what they do, and we’re sure that for many this is true; but at Altitude, they love food and they love beer and it shines in the way they run their chophouse. The folks here are dedicated to serving up unique and handcrafted fare, which they expertly pair with their own brand of award-winning brews. You’ll find that at Altitude, attention is paid to even the most minute of details to deliver an experience unlike any other. Brewery Creek is a top craft brewery, brewpub, and inn in Mineral Point, located within southwest Wisconsin's Driftless Region. The brewery, which opened in 1998 and has been named as a must-see attraction for beer lovers by CNN, Travel Wisconsin, and Booking.com, serves up its own flagship beers, including its Autumn Red Ale and unique Cereal Salad Ale, alongside a variety of rotating taps from regional and national craft microbrewers. A full dinner menu is available nightly, including creative burgers and sandwiches, fun bar appetizers, and a variety of elegant land, sea, and vegetarian entrees. After meals, visitors can turn in for the night at the Brewery Creek Inn bed and breakfast, which offers five charming guest rooms above its brewpub facility. Two rental cottages nearby are also operated by the facility for overnight stay. Imagine yourself sitting at the base of the glorious Big Horn Mountains with an ice-cold award-winning beer in your hands? If that looks like an awesome picture to you, then you’re definitely going to want to pay a visit to the Black Tooth Brewing Company in Wyoming’s wild, wild west. The brewing company specializes in whipping up fun, unique, and high-quality craft beer, and they’ve been doing a stand up job for well over 7 years. Black Tooth currently have three flagship beers that you’re going to want to get your hands on: The Saddle Bronc, a brown ale, the Bomber Mountain, their amber ale, and the Hot Streak, their IPA. Keep an eye out for seasonal offerings like the Copper Mule and Caught Lookin’ while you’re at it! Open seven days a week, the Cowfish is a brewery and restaurant located in Lander that has brewing roots that go back to the 1800s. Today, Cowfish serves up four craft beers from the Lander Brewing Company, which they brew on a regular basis alongside a tasty selection of seasonal, barrel-aged, and cask beers. Have a pint of offerings like their Atlantic City Gold, a lager-like beer with a mild malt flavor and low bitterness, their Rock Chuck Rye, which features a light and smooth dry finish, as well as Half-Tanked Hefe, a wheat-based German ale, and the Jack Mormon Pale, which has soft malt flavors. We mustn’t forget to mention their distinct food menu, which will make your taste buds sing. 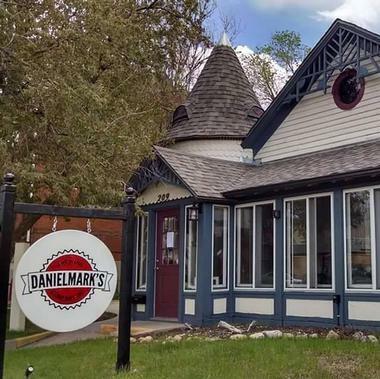 Sip on incredible beers on the frontier at Daniel Marks Brewing, where there are six signature beers on tap year round in addition to fantastic seasonal options. There’s no denying that Daniel Marks Brewing has a sincere passion for top-notch craft beers. To make sure that everyone who visits finds something they like, Daniel Marks Brewing offers the following beers on tap: The Starmaker Pale Ale, the Corson Pilsner, the Bluesitra Belgian IPA, the Old Regret Irish Red, Angle Iron Dry Irish Stout, and the Copper Thief Amber Ale. Visitors are also welcome to tour the 7-barrel brewery, which is situated in the old carriage house, to see just how much work, love, and care goes into each brew. © Freedom’s Edge Brewing Co.
Much like every other brewery, Freedom’s Edge Brewing started as a hobby in the homes of Adam Niebling and Shane O’Keefe, where their passion for great beer evolved into a full-fledged business. For them, being able to make and drink their own beer was good enough, but to be able to sell their beer is practically a dream come true. Freedom’s Edge Brewing currently has eight amazing craft beers on tap, including the Lager de Americana, the Lil Dipa, the Steam Engine 4004, the ALT Wheel Drive, and the Breakfast King Stout. The brewery is family friendly and pet friendly, so make sure to bring the whole gang along for your visit. 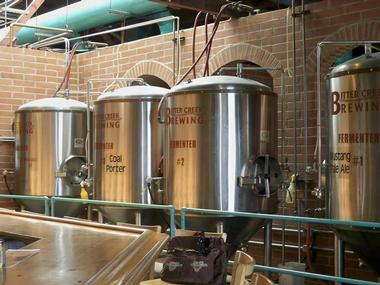 A unique microbrewery in the heart of Casper, Wyoming, the Frontier Brewing Company and Taproom specializes in small-batch beer. Each batch is brewer-fresh weekly and served up in a self-pour tap system that is nothing short of innovative. 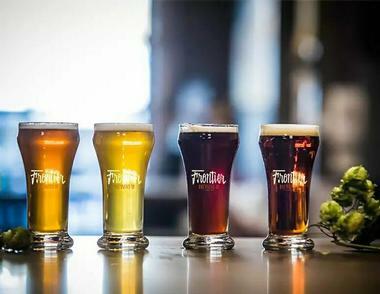 While their beer is definitely the main draw of the Frontier Brewing Company and Taproom, the establishment also offers live entertainment, free use of popular board games, and great grub care of fantastic food trucks. It’s also important to mention that there’s a welcoming come-as-you-are vibe at this spot that will make the taproom your favorite place to be. From open mic nights to art showings, there’s a lot going on at the Gillette Brewing Company. With all of the fun events taking place at this pub, there’s no secret as to why it’s become one of the favorite watering holes in town. There are six varieties of regular craft beers at the GBCo such as the Tall Canyon Porter, a rich dark beer that’s perfect for a cold winter day, and the Silly Yak GFA, a gluten-free ale that features ingredients such as blue agave, honey, and sorghum. Other beers on tap make sure that’s there’s something for every taste, while the menu at Gillette Brewing Company is filled with tasty dishes designed to be eaten with their microbrews. Sitting at the base of the Teton Mountains is a passionate brewery known for their high-quality ales and lagers – the Grand Teton Brewing Company. It goes without saying that the start of the show at this joint is the beer. Each batch is made with water that is glacial run-off, which has been filtered for 300-500 years by the limestone and granite of the Tetons. 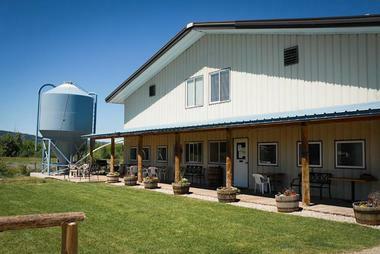 Teton is also home to some of the world’s best malting barley and fantastic hop farms. Each batch of beer is brewed in the company’s 11,000-square-foot facility, which is also home to their pub, tasting room, and retail shop. 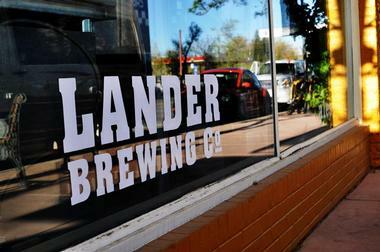 One of Wyoming’s most celebrated breweries, the Lander Brewing Company started way back in the 1800s when it was brewing beer in a small facility near the Popo Agie River. Business came to a halt when the Prohibition Act was enacted but has since jumped back into the swing of things to brew up fresh, locally made craft beers that draw beer lovers from near and far. Today, the Lander Brewing Company is led by brew master David Morton, who puts each batch together with amazing ingredients sourced from the Wind River Mountains. Sample best sellers like the Atlantic City Gold, Rockchuck Rye, and Half-Tanked Hefeweizen when you visit. 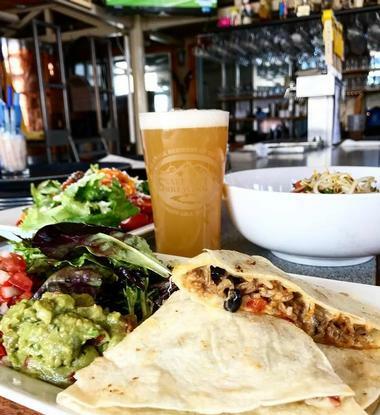 Dine on grub and pub-style cuisine and sip on fine brews without having to break the bank at the Library Sports Grille and Brewery. 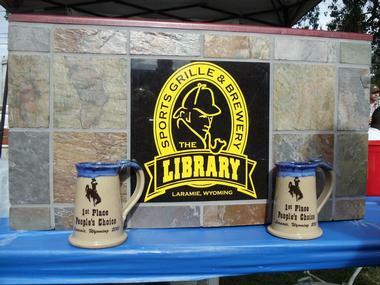 A family-friendly establishment located in Laramie, Wyoming, the Library is one of the state’s oldest brewpubs and started as a four-barrel system in 1994. Today, the brewpub exudes a sports bar atmosphere with huge television screens perfect for catching your favorite team play. The Library currently offers nine craft beers on regular tap, all of which feature unique ingredients and flavor profiles. Sip on crowd pleasers like the Steamboat Oats and Cream Stout, the Rattlesnake Rye Pale Ale, the Pomegranate Blueberry, the Grapefruit IPA, and the Apricot Mango Wheat. 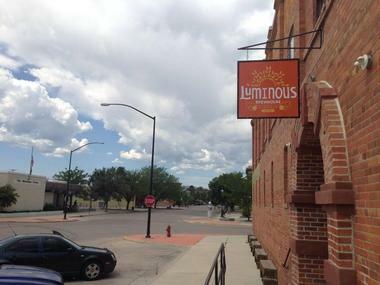 A hip and eclectic place for beer lovers to visit in Sheridan, the Luminous Brewhouse is beloved by locals and out of towners alike for their fine hand-crafted beers and delicious cuisine. 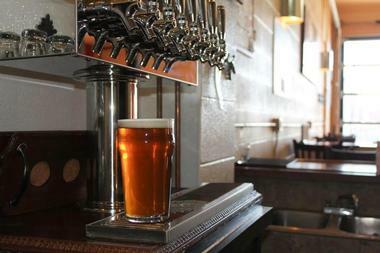 The brew house has five flagship beers available on tap for the enjoyment of beer connoisseurs of various preferences. For example, fans of malt forward beers with a pleasant hop flavor will enjoy the Uphill Red Ale while fans of coffee ales with bold but balanced flavors will definitely get a kick out of the Black Mountain Coffee Ale. Meanwhile, a clean and crisp offering can be found their ½ Speed Session Ale and hop-lovers won’t be able to get enough of the High Country India Pale Ale. Last but not the least is the Roasted Pueblo Chile Ale, which possesses unmatched flavor and a full-bodied, smooth finish care of the roasted public chili peppers featured in the recipe. Brewing under the motto, “If your beer is not madness, it’s not beer”, the Melvin Brewing company had their humble beginnings in the back of a Thai restaurant back in 2010. What started as a 20-gallon system is now a 30-barrel system complete with huge shiny tanks and fancy centrifuges, all of which contribute to the awesome craft beers that the brewery serves up today. Melvin Brewing features a regular lineup of seven beers ranging from double IPAs to a Mexican-style lager. The brewery also has several rotational Imperial IPAs, which are made in small batches throughout the year and released sporadically every two months. 15.One-Eyed Buffalo Brewing Company Inc.
© One-Eyed Buffalo Brewing Company Inc. 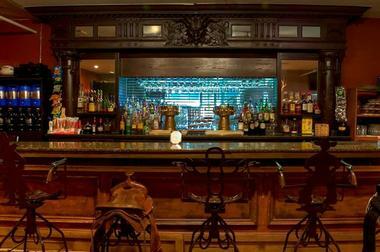 Looking for an awesome place to celebrate your birthday, have some after-work drinks, or just hang out with a pint? 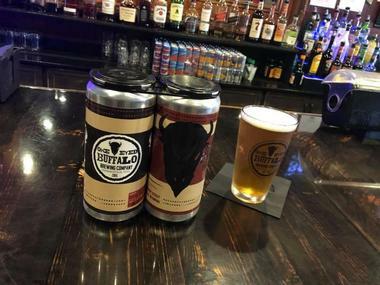 Try the One Eyed Buffalo Brewing Company to enjoy welcoming gastropub vibes in Thermopolis, Wyoming. This brewery offers seven craft beer on offerings on tap, namely the Smokin’ Waters Wheat Belgian Witbier, the Lake Creek Honey Ale, the One Eyed Pale Ale Session IPA, the OEB 864 Amber Ale, Buffalo Jack Imperial Stout, Windy Point Porter, and a Red Cut Kolsch Style beer. 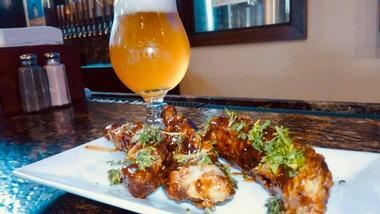 In addition to their spectacular beers, the One-Eyed Buffalo Brewing Company also offers a fantastic dinner menu alongside a great selection of wine and cocktails. 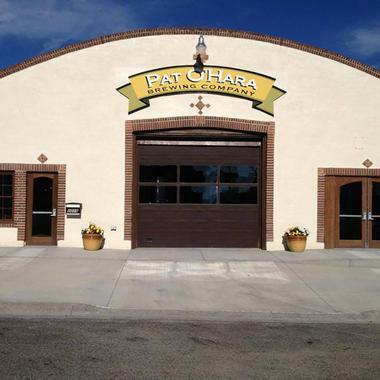 A favorite amongst the locals of Cody, Wyoming, the Pat O’Hara Brewing Company has been the watering hole of choice sine 2013. Inspired by the best that Irish pub hospitality has to offer, Pat O’Hara serves up traditional Irish pub fare, all of which is perfect when eaten alongside the tasty locally brewed beer that the pub has to offer. With heart and passion at the center of everything at the Brewing Company does, the brewery stays warm and welcoming thanks to the husband and wife team that runs the establishment. Try one of the brewery’s 15 craft beers on tap or dig into favorites like the shepherd’s pie and their famous Irish sandwich. 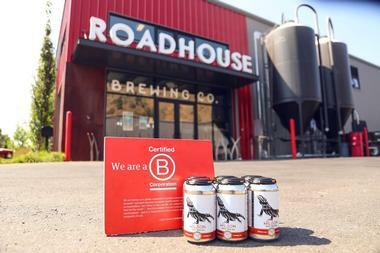 From within a former industrial complex at Jackson Hole, greatness of epic beer proportions is brewing care of the Roadhouse Brewing Company. Innovative, collaborative, and passionate about all things beer and everything in between, Roadhouse operates out of a state-of-the-art 330-barrel system. This veritable beer playground results in 13 varieties of beer, two of which are collaborative and five of which are seasonal. 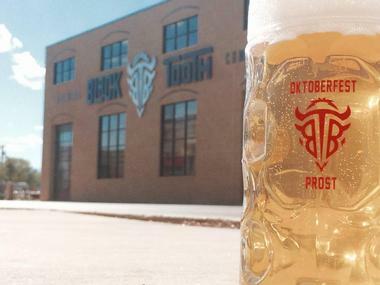 Don’t limit yourself to just beer in their tap room, however. 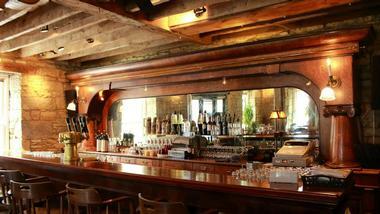 Roadhouse also offers artisanal sausages, homemade ice cream, house-aged whiskey, and more. Get your fill of all this and more while getting to know the artistic and crafty community of Jackson Hole. Opened in 1994, Snake River Brewing was founded by Albert and Joni Upsher when they took notice of the expanding microbrewery business in their home state of Oregon. Taking the business to their favorite ski town in Wyoming, Snake River Brewing took off. Although there was a change of ownership in 2008, the brewing company started as a family-owned business and remains that way until this day. With the motto “work hard, play hard, beer hard”, Snake River Brewing is open for regular brewery tours and offers great chow and an amazing array of craft beers. All of the beers at Snake River Brewing are crafted entirely by hand from grain to pint and are guaranteed to satisfy. There’s nothing quite like an ice-cold beer while enjoying the very best that Saratoga Hot Springs Resort has to offer. You can experience this first hand thanks to the Snowy Mountain Brewery. As one of Wyoming’s oldest breweries, the Snowy Mountain Brewery invites guests to settle in for a while and experience a widespread menu of tasty pub eats and eight amazing craft beers on tap. Not to be missed are the seasonal brews that the brewery offers, all of which are incredibly delicious. Saddle up on one of the pub’s bar stools or sink into a cozy chair with friends and family as you sip on your choice of beer and the bold flavors of the pub’s menu offerings. In the business of tasty brews for over seven years, the Suds Brothers Brewery is a lively pub, restaurant, and brewery nestled in the heart of Evanston’s historic downtown area. Operating out of the old JC Penny Building, Suds Brothers is the only brewery in town and is known for three award-winning brews that draw eager beer drinkers from near and far. 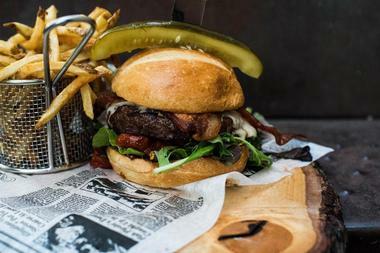 In addition to their excellent craft beers, the Suds Brothers Brewery also offers a menu full of various dishes that will make your mouth water, such as their famous burgers, filing sandwiches, and amazing pizzas. Serving good beer for good people since 2013, the Ten Sleep Brewing Company is owned and operated by Cole Smith and his family. 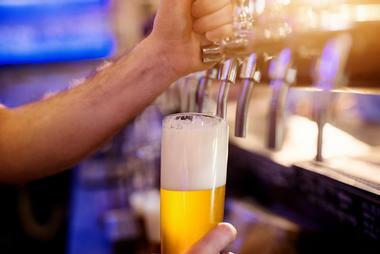 Ten Sleep offers five amazing craft beers on tap for the enjoyment of their patrons. The Speed Goat Golden ale features the use of Willamette hops and Bryant Honey for easy and light drinking, while the Pack Saddle Porter pours a dark caramel colored beer that has a subtle sweetness. Other beers on offer that patrons should definitely try are the pillow-headed Outlaw Amber, the citrusy IPA with No Name, and the satisfyingly dense Huck n’ Tuck Wheat. Try seasonal brews like the Red Cliff Red or the Total Blackout Stout if you can catch it too. 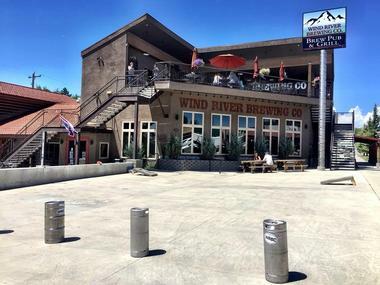 You’ll find great food, award-winning beers, live music, awesome events, a canning line, sweet merchandise, and even a running club all under the same roof when you pay a visit to the Wind River Brewing Company. Wind River makes nine stunning craft brews ranging from beers on the lighter side to pale ales and dark beers. All of their award-winning beers are made in-house with only the best ingredients and purest glacier water that the region has to offer. Meanwhile, the menu is plentiful and has something for everybody to munch on whether your preference is prime rib, ahi tuna or something more basic like a sandwich or a burger. Don’t forget to stop and take a peek at their canning line either! Looking for the best steak and beer in Wheatland? Well, look no further than the Windy Peaks Brewery and Steakhouse. This joint has got everything that you could ever want in a brew pub: Fantastic food, exemplary service, and outstanding beer on tap. 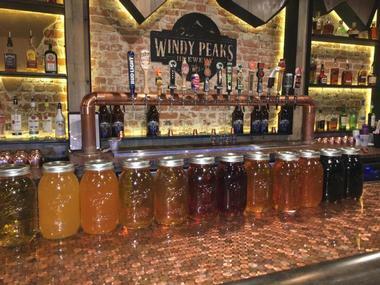 Windy Peaks has a whopping 18 beers available on tap in addition to the “Beer of the Week”. Meanwhile, the menu has an amazing selection of dishes on the menu with mouthwatering options like duck wontons, chicken fried bacon with maple whiskey, German sausage fritters and more. 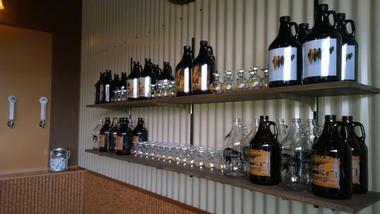 The Windy Peaks Brewery also has a great selection of wine and non-alcoholic beverages to choose from. At the end of the day, however, nothing’s going to beat the steak and craft beer combo that Windy Peaks does so well. There’s something for everybody at the WYOld West Brewing Company. One of the favorite places in Powell for locals to enjoy a pint of craft beer, eat great food, and simply just relax, there’s practically nothing that this place doesn’t know how to do well. 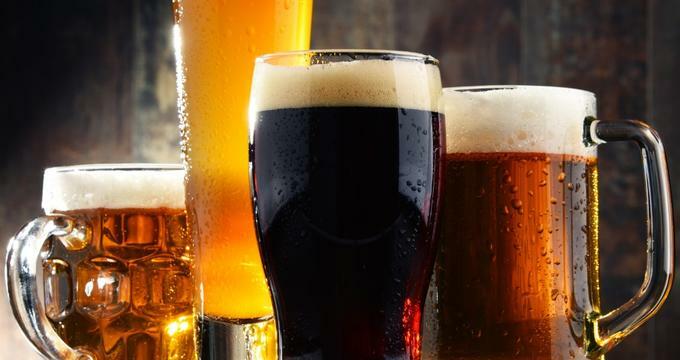 When it comes to beer, WYOld West has an extensive selection of beers on tap to suit both the everyday drinker and the more discerning beer fanatic. 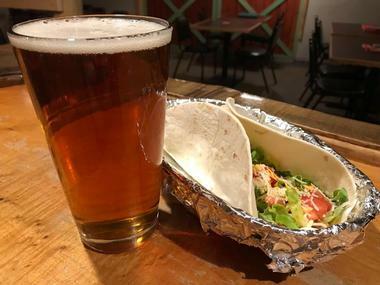 All of their brews find a great match from within the WYOld West’s food menu, which does nothing except enhance the flavor of both the beer and the dishes. With a casual ambience and tons of friendly regulars and staff, Bitter Creek Brewing offers a relaxing dining experience from within the historic neighborhood of Rock Springs, Wyoming. Situated in the downtown area of Rock Springs, Bitter Creek Brewing boasts legendary microbrews and an exciting as well as exclusive wine selection that will pair spectacularly with the brewpub’s menu offerings. Some of the must-try microbrews on the menu include a light and refreshing ale called Boars Tusk, which is perfect for the calorie-conscious consumer, and the Red Desert Ale, which features a complex malt bill, a heavy body, and dry hops. Freedom’s Edge Brewing Co., Photo: Freedom’s Edge Brewing Co.
One-Eyed Buffalo Brewing Company Inc., Photo: One-Eyed Buffalo Brewing Company Inc.